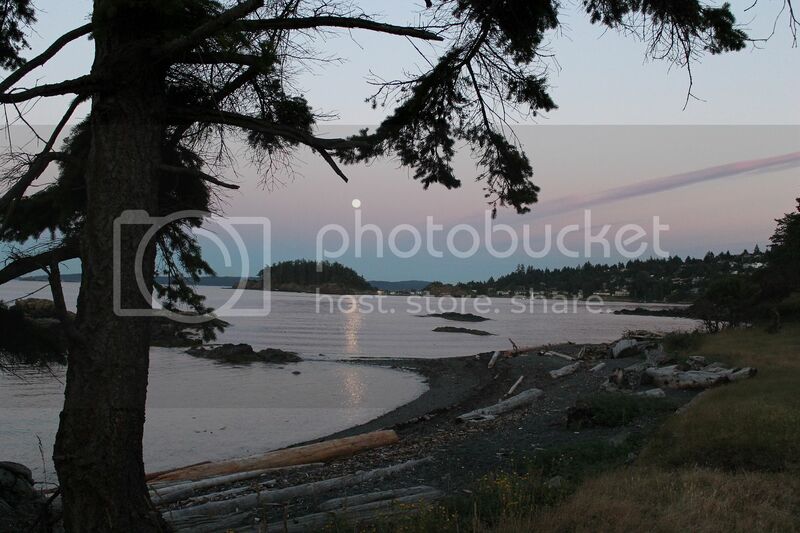 I took this photo at Neck Point Park in Nanaimo, BC. I added 3 guitar tracks to this tune which was co-written by Webb Pierce & Tommy Hill and performed by Webb Pierce, one of the most popular American honky tonk vocalists of the 1950s, charting more number one hits than any other country artist during the decade..
His biggest hit was "In the Jailhouse Now," which charted for 37 weeks in 1955, 21 of them at number one... Pierce also charted number one for several weeks' each with his recordings of "Slowly" (1954), "Love, Love, Love" (1955), "I Don't Care" (1955), "There Stands the Glass" (1953), "More and More" (1954), "I Ain't Never" (1959), and his first number one "Wondering," which stayed at the top spot for four of its 27 weeks' charting in 1952... This is his version of "Slowly" from 1954.. 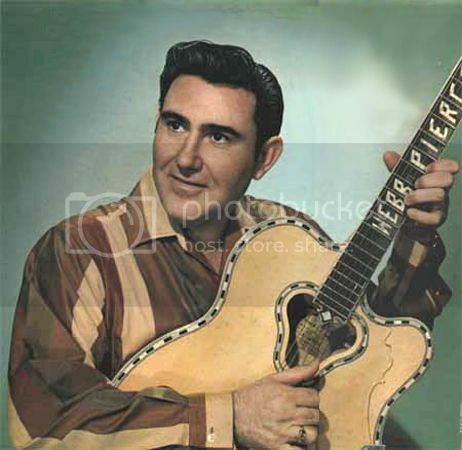 This is a photo of Webb Pierce.